Thank You to All Involved in Kane County Institute Day! Plus Spelling Bee, EOTY Nominations, and More! Institute Day 2018 was a great success! 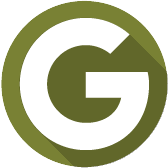 The conference-style format allowed for a diverse offering of breakout sessions at each location. A big thank you to all of the sites that hosted events during the day and to all the educators that led one of the many breakout sessions. We hope all educators that attended found the day informative and worthwhile to their professional learning as they lead, assist, and inspire in their schools. 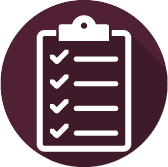 If you attended the day, make sure to fill out the evaluation form to log your PD hours. 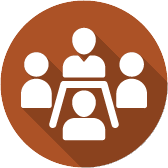 The evaluation form must be completed by Friday, March 9th for you to receive your PD Hours. 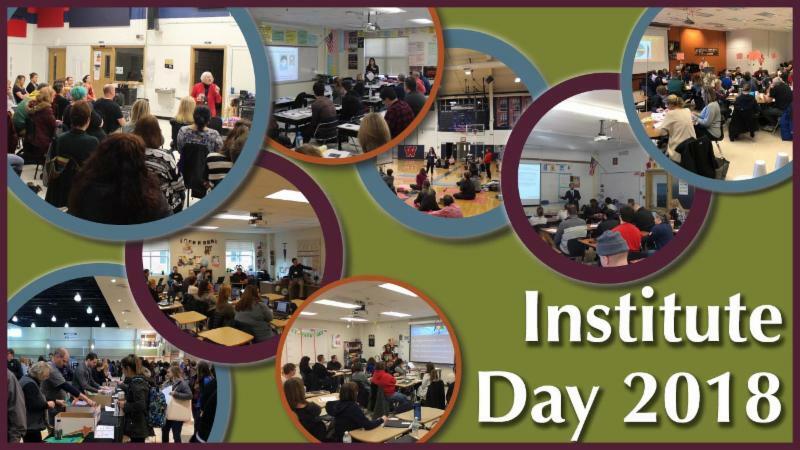 If you have any additional feedback regarding Institute Day, please do not hesitate to contact Shirley LeClere at the Kane County Regional Office of Education: sleclere@kaneroe.org or 630-232-5919, or Kathy Lawson: klawson@kaneroe.org or 630-444-1133. 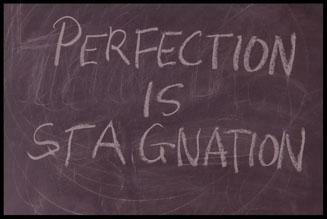 The Spelling Bee is one of our nation's oldest and most iconic competitions that has been promoting literacy since 1925. On March 14th, eight Kane County Students will be competing to be crowned the champion of Kane County. Sponsored by the Dunham Fund and the Kane Excellence in Education Partnership , the winner and their family will be flown to Washington DC to compete in the National Spelling Bee on May 28 - June 4. 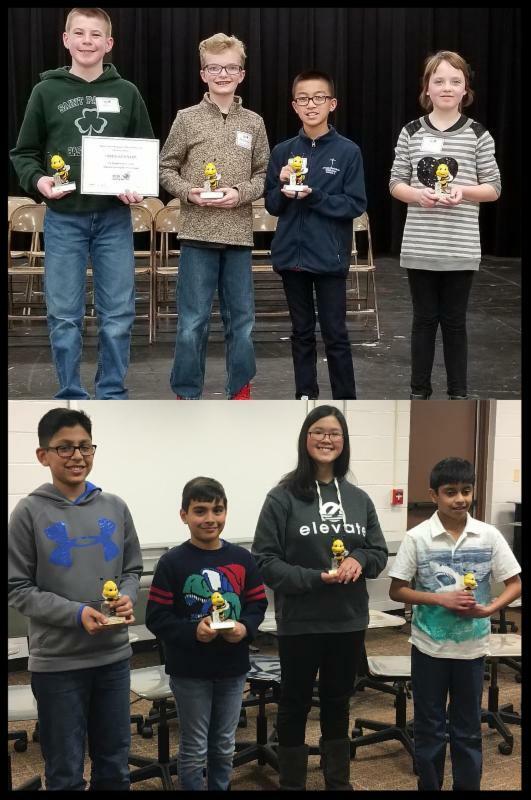 The eight students competing are Nicholas DeLeon, Benjamin Fender, Liza Kadyschuk, James Kennedy, Pranav Kollu, Shiv Patel, Aaditya Sanghavi, and Grace Soh. The Spelling Bee will be held at the ROE on Wednesday, March 14th at 7:00 p.m. Regional Superintendent Patricia Dal Santo is excited to announce that the Kane ROE has received 41 nominations for the 43rd Kane County Educator of the Year Awards! All 9 school districts are represented in the pool of nominees. 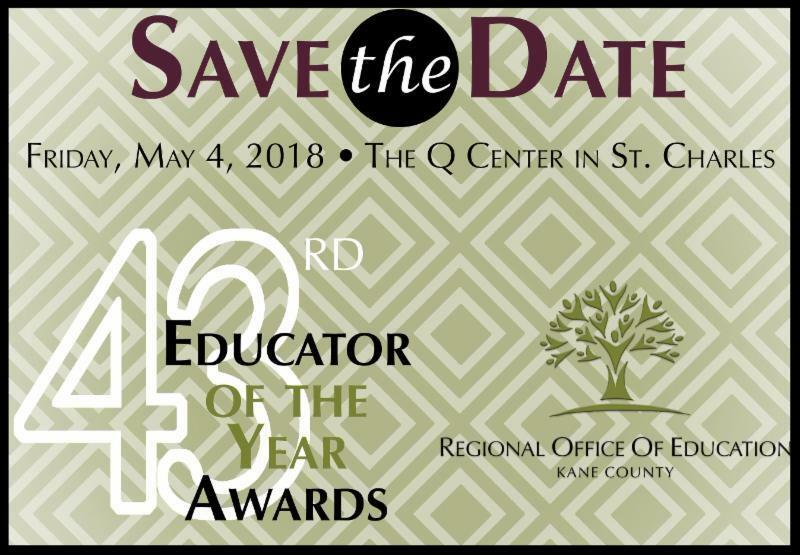 The ROE staff is excited to begin interviewing the nominees and putting together the program for the event on Friday, May 4th, at the Q Center in St. Charles. Tickets for the event can be purchased starting March 30th through your local district office. Be a part of the conversation on social media using #EOTY43 and #leadassistinspire. What does building capacity look like and how can leadership practices be used to lead, assist, and inspire staff to grow and lead? 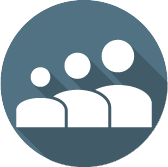 This week's post from the Progress Report gives five leadership practices that will help develop leadership skills and build capacity within your organization. 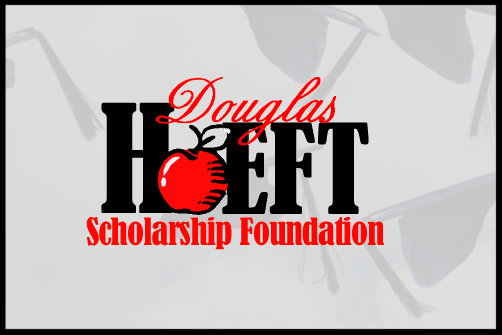 Douglas Hoeft, a former Regional Superintendent of Kane County, was committed to education for all students and has a scholarship established in his name to honor his work and commitment to improve the educational system in Illinois. Applications for the scholarship are due April 1st, 2018. Applicants must be a graduate of a school or home school in Kane County and must be entering the first year of a vocational/technical program or an institution of higher education.